Techaisle is a data-driven global SMB IT Market Research and Industry Analyst organization. Techaisle was founded on the premise that Go-to-Market strategies require insightful research, flexible data, and deeper analysis. Understanding the value of data consistency across markets to inform strategic planning, Techaisle has remained holistic in its approach to Insights and provides globally consistent SMB and Channels analysis across geographies. Techaisle’s believes that data is inherently more valuable when it can be summarized and delivered as the answer to a specific question. 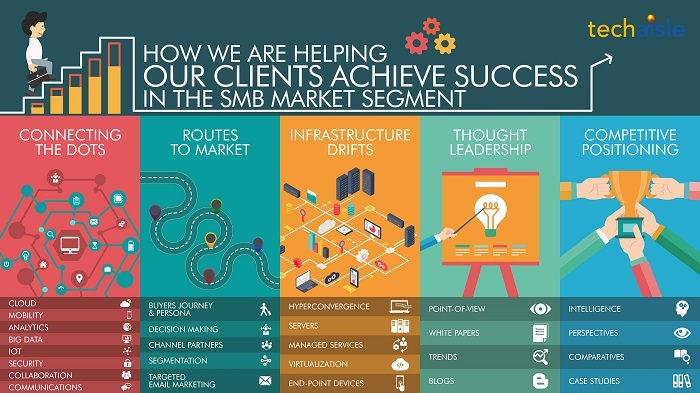 Techaisle is the only SMB focused research organization that covers the entire spectrum of technology areas including providing a deep understanding of buyer’s persona, their IT adoption journey, points of influence, business issues driving adoption. 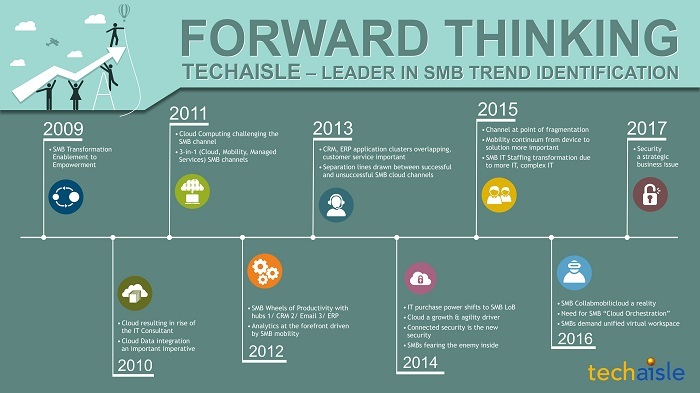 Techaisle is the only SMB & Channel partner focused organization that helps IT suppliers connect-the-dots across technology areas and their relevance to end-customers, helps in identifying and even promoting routes to market, helps in understanding the relevancy of infrastructure solutions in the face growing cloud adoption, helps in showcasing IT suppliers’ thought leadership and provide insights into competitive position. To achieve its objectives, Techaisle conducts surveys with SMBs and channels to understand market trends, opportunities, buying behavior, purchase intent, and IT priorities. 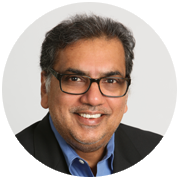 In addition to covering emerging technologies such as SMB cloud computing, managed services, mobility, social media usage, virtualization, business intelligence, big data, collaboration, networking its channel research coverage provides in-depth understanding of resellers and channel partners globally. Techaisle's insights are built on a strong data-driven foundation and its analysts are conversant with both primary research and industry knowledge, which is a rare combination. Techaisle has not only been a leader in providing Thought Leadership but is also a leader in identifying trends much ahead of others who really become fast-followers.